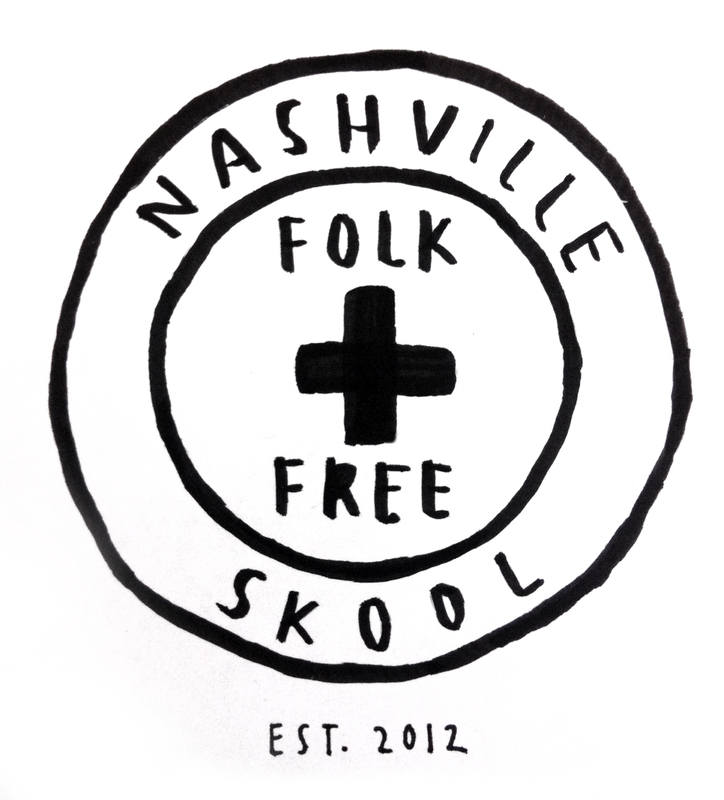 Shortly after we moved to Nashville a friend sent me a link to the Nashville Folk + Free Skool and asked, "Have you seen these guys?" No, I hadn't but-- hallelujah-DIY-y'all-- what a great organization to find in a new city! 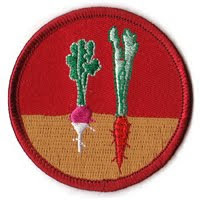 If you're not familiar with the Free Skool idea, here's my brief summary: it is a decentralized approach to education that encourages all levels and types of teaching and learning. Often held in a non-traditional location (i.e. not in an established school) and often free. The free skool model looks to its community for teachers and works to make learning accessible. 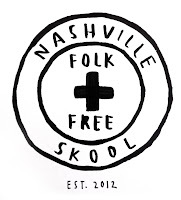 The Nashville Folk + Free Skool is under the guidance of co-directors, Jenn Jameson (a folklorist) and Marie Campbell (a Divinity School student at Vanderbilt). They're smart, organized, and plugged in to a lot of great projects and people in Nashville. Check out their spring schedule here. 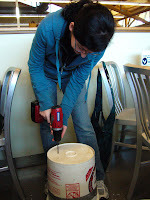 In fact, if you live in or around Nashville, please make plans to join me for the Free Skool workshop I'm teaching on making your own vermicompost bin, Sunday, April 28th, from 2-5 pm at the Alice Cobb Garden at the Scarritt Bennett Center. (Park in Lot B off of 18th Ave.) The workshop is free, but if you'd like to make and take home a bin to use you'll need to bring your own clean five-gallon bucket and lid or an opaque rubbermaid tub and lid. If you're getting a rubbermaid tub, go for around 14+ gallons of space. 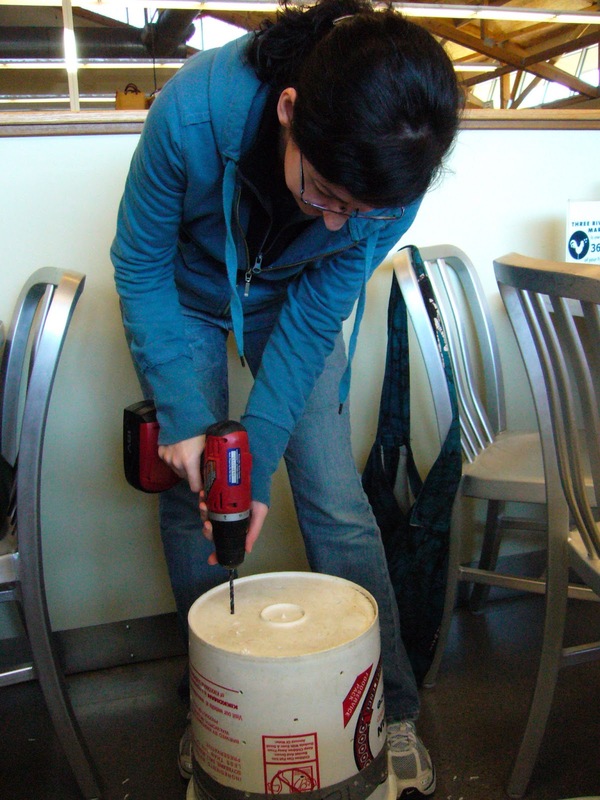 If you bring a five-gallon bucket it should not previously have stored anything toxic (like paint, fertilizer, motor oil, etc.). Please email me here: katie at urbanlandscouts.com to let me know you're coming and if you plan to make a bin. Hope to see some of you Nashvillians out to make a bin. I'll provide the worms. Happy spring!